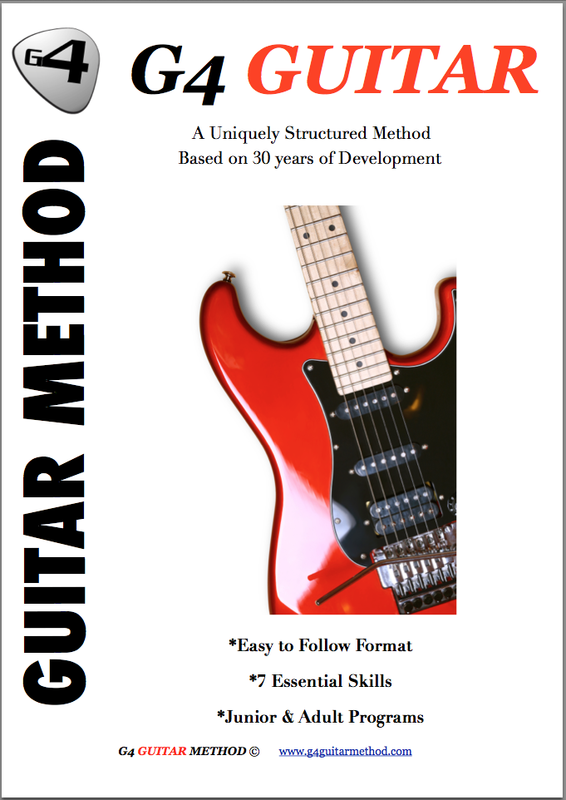 Testimonials G4 Guitar: "the clear instruction and methodology had me hooked. " "the clear instruction and methodology had me hooked. " I am super happy to comment on your guitar school .. I think it’s quite amazing! Please feel free to publish my comment, if you wish!